There's an old axiom in music that says you have your whole life to make your first record and under a year to make your second. This spells disaster for the many bands that return from touring, find themselves with nothing left to say and fall prey to the sophomore slump. 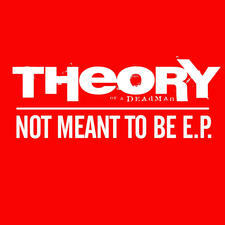 But for Vancouver, Canada's Theory of a Deadman, going back into the rehearsal studio was an opportunity to experiment and grow into the group they always dreamt of being. That doesn't mean it was easy. 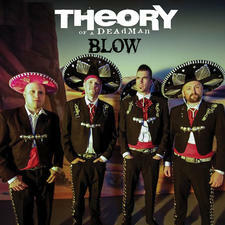 The band members - singer Tyler Connelly, guitarist Dave Brenner and bassist Dean Back - were so exhausted after playing shows around the world with artists including 3 Doors Down, Saliva, Nickelback, and 3 Days Grace that the last thing they wanted to do when they got home was write new songs, so they took a few months off and just absorbed life. "I think the songs we did are a lot more credible this time because they weren't done over a period of six years, they were done in six months," Connelly says. "They really show where we were at when we did them and proved to us that we can come up with great material in a short period of time. We just put our heads together and did it." 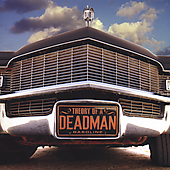 Gasoline, the product of Theory of a Deadman's second offering, is immediate and urgent without sounding the least bit rushed. Throughout, the band is inventive and precise, drawing influence from decades of rock and recontextualizing them into personal and passionate songs that range from acoustic-based ballads to electrified anthems. "No Surprise" melds electric and acoustic guitar, a compelling vocal and hum-along vocal harmonies in a way reminiscent of the best Alice in Chains. "Since You've Been Gone" shivers with woebegone strumming and tearslicked strings, and features some of the most dramatic vocal work of Connelly's career. Elsewhere, "Say Goodbye" blends a folk-based rhythm and enticing vocal harmonies to a surging main riff and colossal chorus, "Better Off" is a dust-kicking blast of crashing chords and pounding beats that's equal parts Bad Company and AC/DC, and "Santa Monica" is a sentient number treated with strings and delicate arpeggios that underline the song's heartbroken message. 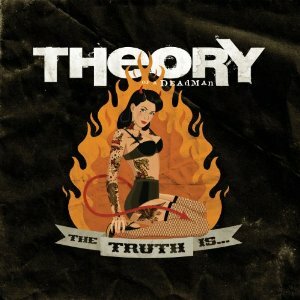 One line, "She fills my bed with gasoline" inspired the album's explosive title. "Gasoline is what it takes to get things moving," Connelly said. 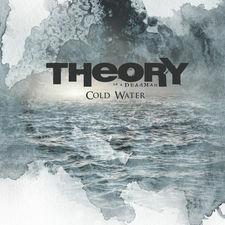 "And this is the album that's going to take us from one place to another. On the first record we wrote a lot of great songs but I think it was more like a science project than songwriting. We sat in a room and said, 'Okay, let's make a song. Here's what it takes. It has to be three minutes, you have to have a chorus and a bridge. And this time we were like, 'Okay, well, why can't we just sit here and jam?' So that's what we did." "We could tell right away that the songs were really coming together, and our sound was really becoming our own with each song we wrote," Brenner adds. "A lot of times we'd just write one riff and get excited and want to jam it without having a song together." 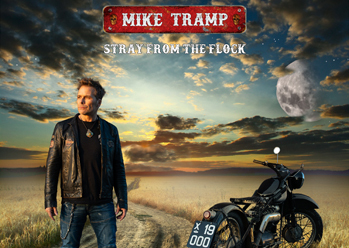 The band's time on the road has earned them an impressive list of jamming partners - rock icons Zakk Wylde and Randy Bachman (The Guess Who and Bachman Turner Overdrive) dropped in on the band, adding to their rock and roll storybook, but not to the new album. In addition to coming up with colorful, spontaneous riffs and melodies, Connelly penned his most heartfelt and narrative lyrics to date. Some songs were culled from personal experience, including the self-explanatory "Hating Hollywood" and the touching family break-up song "Hello Lonely." "My mom left our family when I was in high school, so I write about how my dad felt when she left," he said. "She just took off, so I grew up with my dad. I think anyone who's had a family split can relate to that one." Other new tracks were drawn from experiences of those close to Connelly. "No Surprise" sees a na"ve boyfriend whose significant other is fooling around with guys she hangs out with in a bar, and on "Santa Monica" a guy's girlfriend packs up and moves to California. Whether chronicling his past or creating a work around situations he observes, writing gives Connelly a cathartic rush. When he sits down with pen and paper, furthering his career is the last thing on his mind. He's far more interested in purging his inner poisons. "Some people get pissed off and get drunk or go get into fights in bars or punch holes in walls," he says. "Instead of doing that, I just write all the stuff that's in my head and it makes me feel better." When writing was completed, the band flew to Bay 7 Studios in Los Angeles to record with producer Howard Benson and mixer Chris Lord-Alge. The team of Benson and Lord-Alge is responsible for some of the biggest rock and modern rock records of the moment, including Hoobastank, Papa Roach, P.O.D., My Chemical Romance, Cold, to name a few. 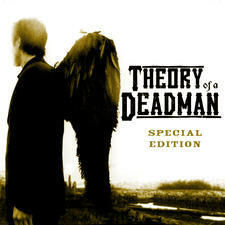 Recording with such a seasoned producer and his team brought out the best in Theory of a Deadman, who pushed themselves to their creative limits and beyond. The band used vintage guitars and amps to get their 'monster' guitar tones, as well as unique musical elements like sitars, a Hammond organ and string instruments to embellish some of the songs on the album. Benson had the band play in a much higher key than they recorded in last time, giving the songs a more lively feel, and challenging Connelly to find new ways to sing. "When Howard said we were going to change the key up a whole step, I said, 'Well there's no way I'll be able to sing it,'" recalls Connelly. "And he looked at me and said, 'Oh, you'll sing it. I'll make you sing it.' Sometimes I'd have to sit there for two hours and learn how to sing a chorus way higher than I was used to. It was really hard, but in the end it turned out way better." 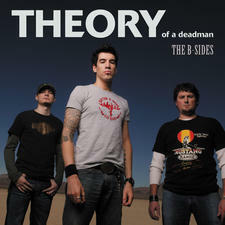 The members of Theory of a Deadman grew up within six blocks of one another in the small town of North Delta, Canada. Connelly and Back went to the same guitar school and worked in the same restaurant, and Brenner was the younger brother of one of Back's friends. "We recognized each other at work, and one night, Tyler asked if I was interested in starting a band with him," Back recalls. "Dave and his band used to play gigs with us, and he ended up taking the spot on guitar." 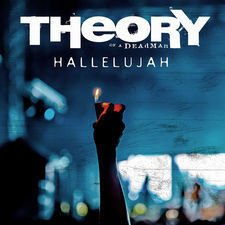 The band chose its name from the original title of "Last Song," a track Connelly penned seven years ago about a man who writes his memoirs before committing suicide. 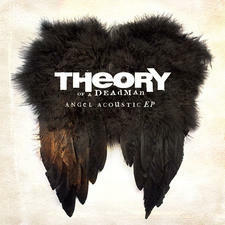 Theory of a Deadman made a name for themselves playing live in the Vancouver scene, then one night Connelly ran into Nickelback frontman Chad Kroeger at a party and handed the rocker a copy of his demo. 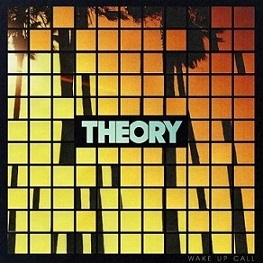 Many established musicians toss such recordings, but Kroeger listened to the disc, and liked it so much he immediately recruited Theory for his label 604 Records. 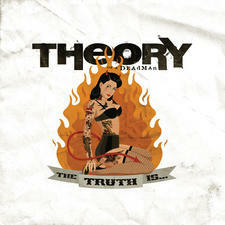 The band released its debut Theory of a Deadman in 2002, and was soon embraced as a new force in articulate, emotional hard rock. 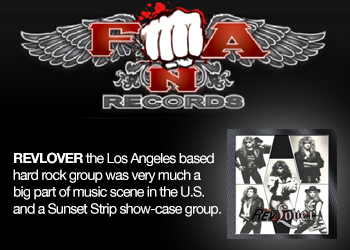 Songs like "Nothing Can Come Between Us", "Make Up Your Mind", and "The Last Song" received strong rock radio play, and the two years of touring that followed tightened the group's sound and strengthened its chemistry. 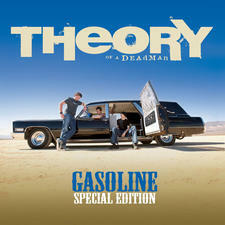 By the time Theory of a Deadman started writing for Gasoline in earnest, they were firing like a stock car engine. The only hitch came when original drummer Tim Hart left the fold. 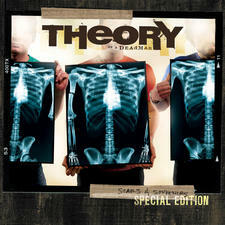 Fortunately, Theory of a Deadman were resourceful enough to play the drum parts themselves while writing Gasoline. 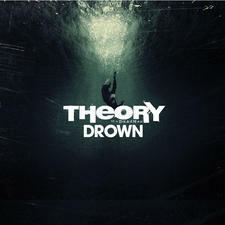 When they entered the studio, they brought back Robin Diaz, (who had played on the bands first record - for every track but "Santa Monica," which features their friend, 3 Doors Down drummer Daniel Adair. "We grew up and went to the same school together, so it was really great to have him play with us," Connelly says. It's difficult to pick a standout track from Gasoline. 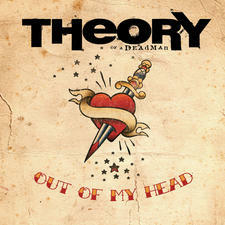 The storming "Better Off" is one of the band's favorites but Brenner is equally pumped about "No Way Out." 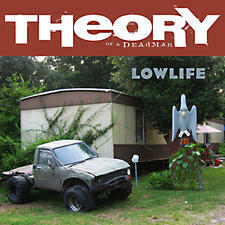 "That was one of the last songs we wrote before we went into the studio," he says. "When we listened back to it, I knew right there we were on to something. It got me excited for the rest of the material." That excitement shines through the entire album from the Cult-meets-Stone- Temple-Pilots roar of "Hating Hollywood" to the twangy, countrified verse of "Me & My Girl." 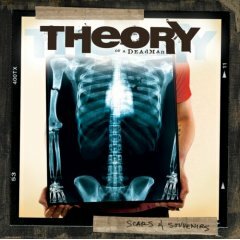 Taken as a whole, Gasoline isn't your typical contemporary rock album, where there's one or two strong singles and lots of filler. It's also not a collection of calculated hits- though every song is infectiously well-crafted rock "I just think that if you want to be real, you have to write from the heart," Connelly says. 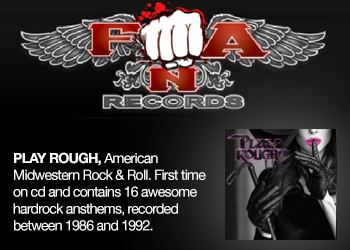 "You can't write a smash hit, you can just write great songs that will hopefully become smash hits. I always say it's easy to write a song, hard to write a good song and pure luck to write a hit." 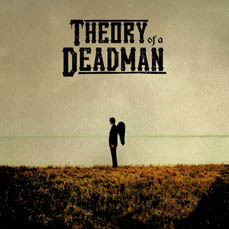 With such a good attitude and such strong material, Theory of a Deadman don't need luck. They've just gotta pour out the Gasoline, and watch it burn. 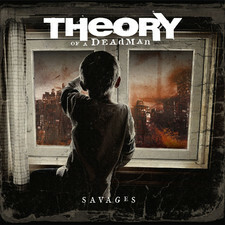 2008-01-07 - Theory of a Deadman Gives Us "Scars & Souvenirs"
2005-01-13 - New Album With Theory of a Deadman In March!